Daily life at Clarke Caton Hintz is creative, collaborative and an opportunity to do what you love. At Clarke Caton Hintz, you’ll have a range of benefits and perks. Responsible, sustainable design is intrinsic to our practice from our advocacy of preservation and responsible planning through to our implementation of cutting edge materials and systems into our projects. As a core value of the firm it informs our decision-making and is an indispensable element of our work. 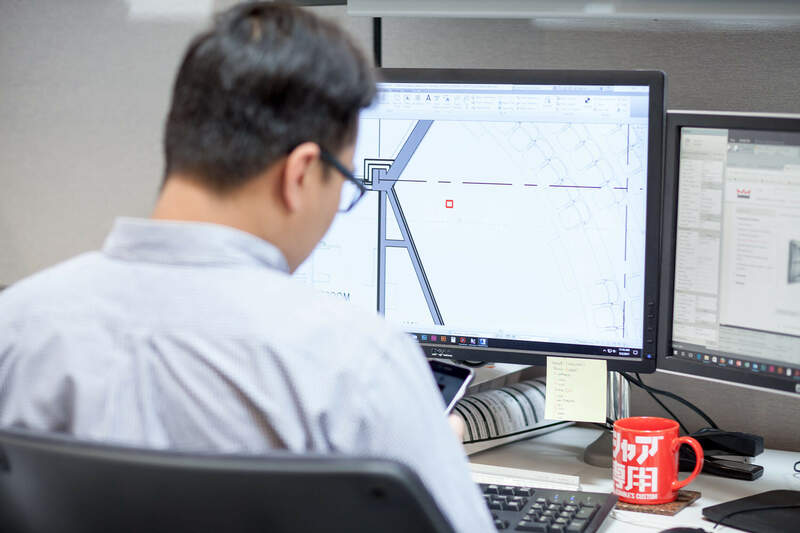 We endeavor to stay on the front line of emerging technologies to best assess the value to our clients of incorporating alternative materials and design approaches. We believe that our commitment to sustainability creates healthy, durable, efficient and inspired environments for the people that our practice serves. There are currently 3 openings.